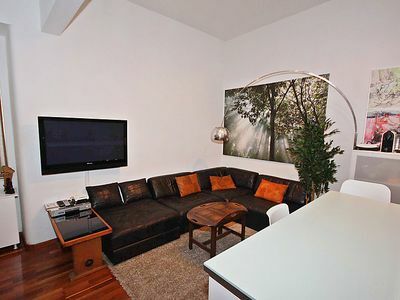 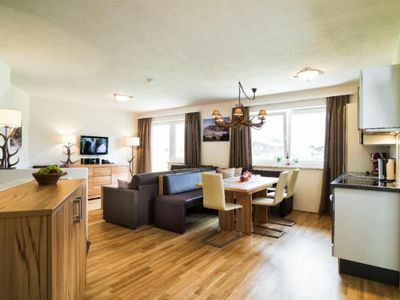 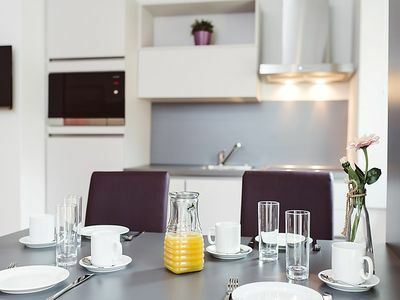 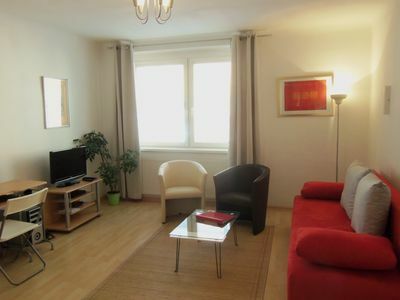 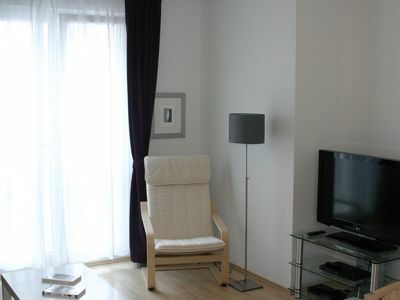 Holiday apartments incl. 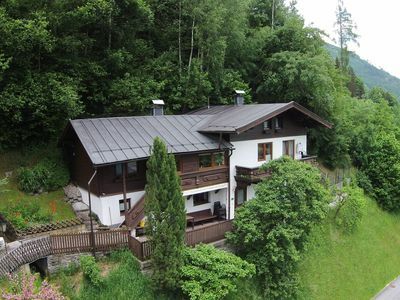 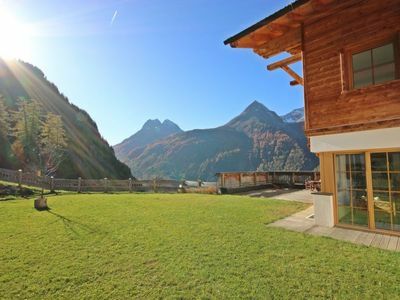 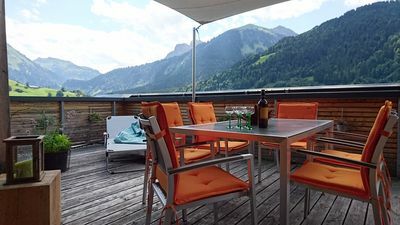 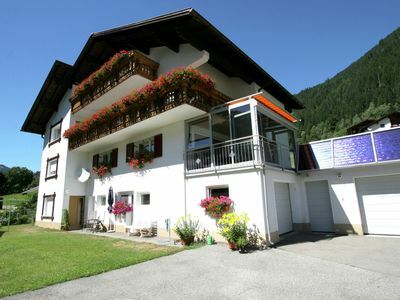 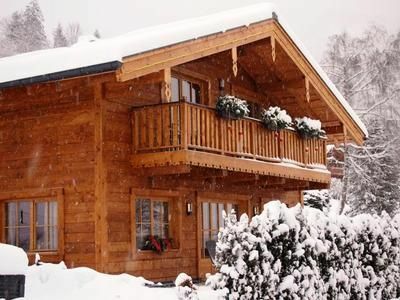 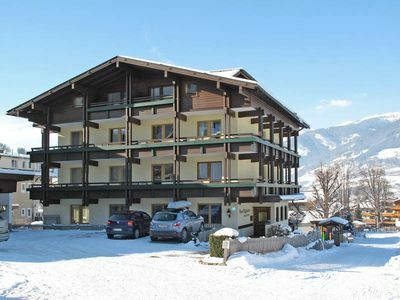 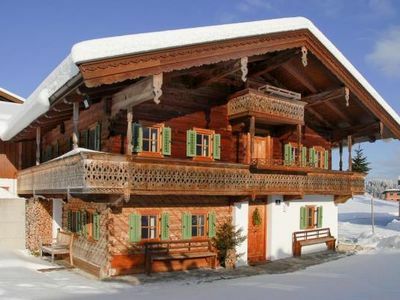 private Sauna for 6-8 persons in Zell am See. 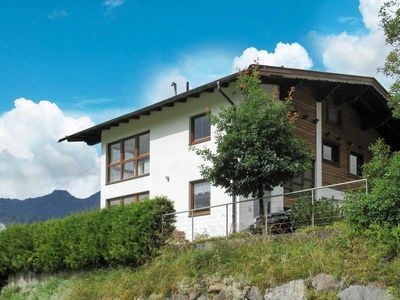 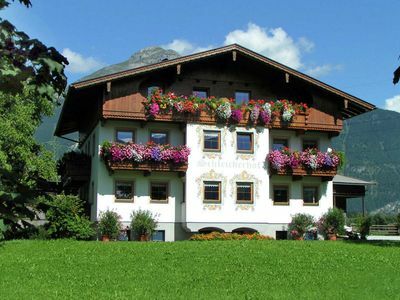 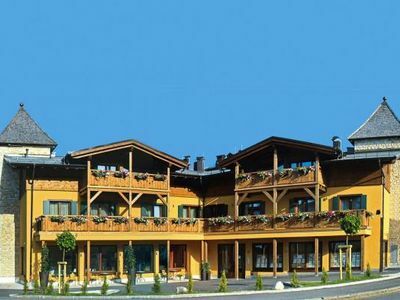 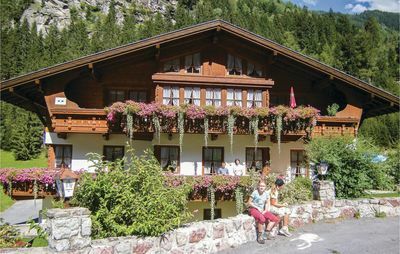 The apartments offer a breathaking view to the Kitzsteinhorn. 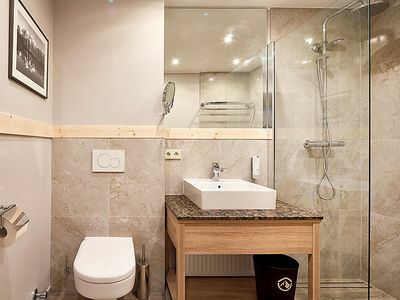 2-3 Pers. 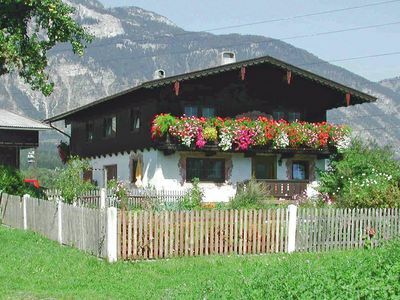 property, 900 m. from the village center.